After confirming a very special FOMO By Night event for Perth, organisers have announced a special night-time line-up for Brisbane. Following on from the sell-out of the daytime FOMO at the Riverstage in Brisbane on January 05, some of the event’s biggest names will now play a special evening version the previous night. Nicki Minaj, Lil Pump, Mura Masa, San Holo, Miss Blanks, Mimi and Eljae will entertain local crowds at the Brisbane Showgrounds on Friday January 04. Naturally, if you missed out on the Riverstage show, you’ll be wanting tickets to this one. 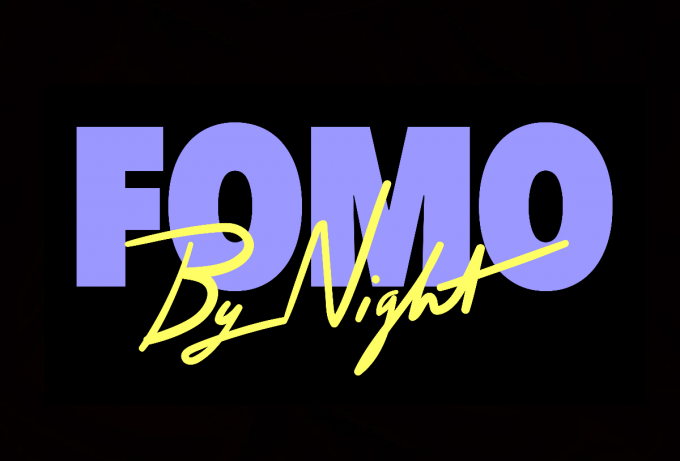 So take note… FOMO By Night pre-sales kicks off this Thursday at 10am local time. General sales are go from 10am Queensland time on Tuesday October 16.